We are extremely grateful to our 2017-2018 sponsors and hope to continue for this current 2018-2019 season. Without your help we couldn't provide soccer for over 1000 youths. Our goal is to allow as many kids to play as possible. We can't do this without growing our sponsorship base. Why sponsor a MLUSC? 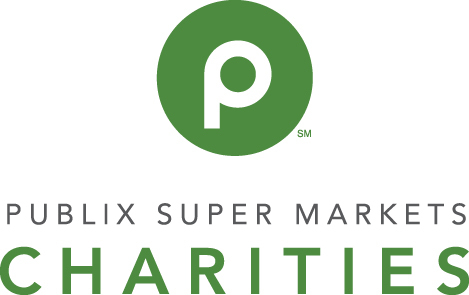 Sponsoring us will get your business or organization name exposure out on the field, but most of all, you'll be supporting the youth in our community! 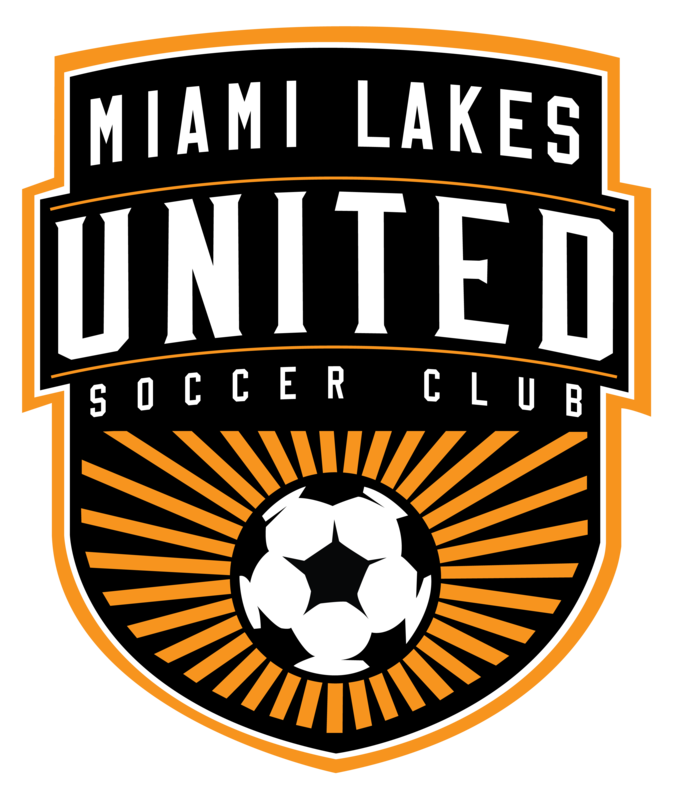 Want to learn more about sponsoring Miami Lakes United Soccer Club? Thanks for your interest! MLUSC will be in and around town providing community service and helping the needs.